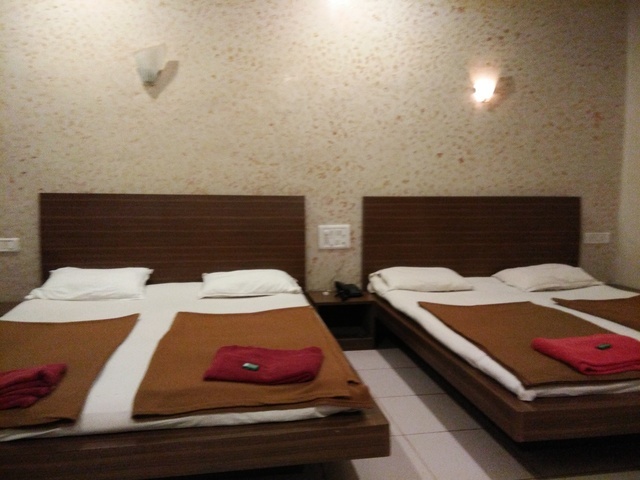 If you cancel within 4 day(s) before checkin, you will be charged 1 room night charges per room. 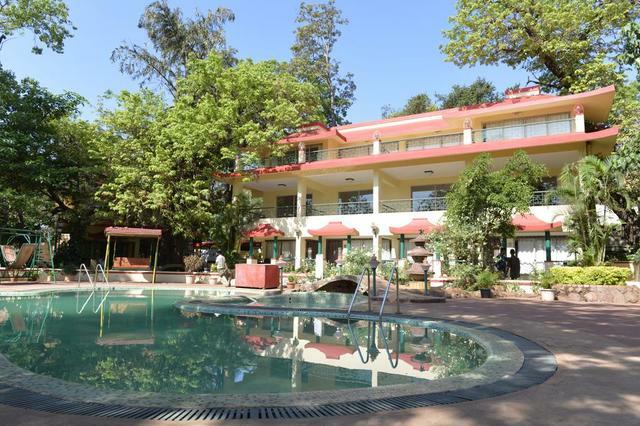 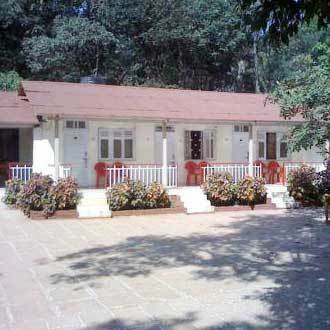 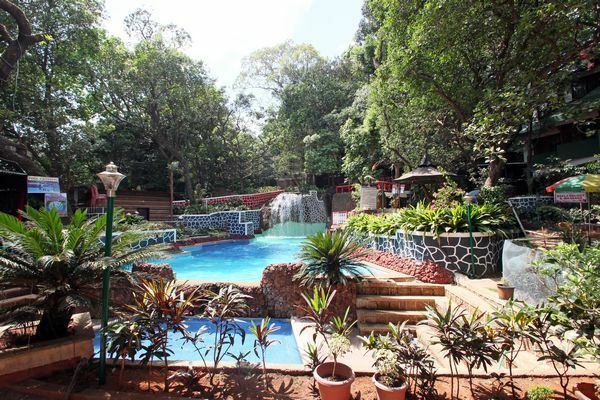 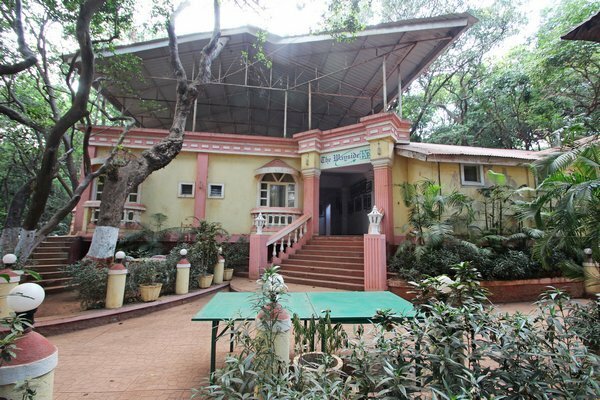 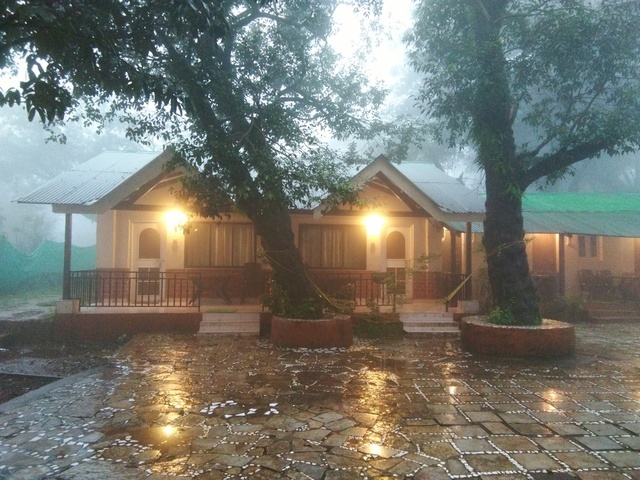 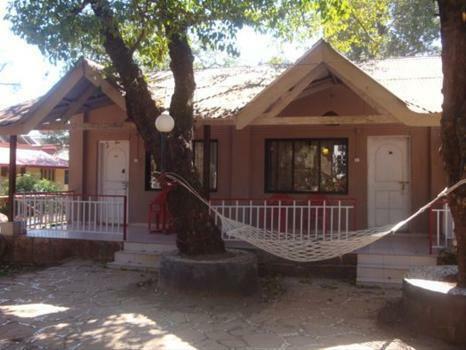 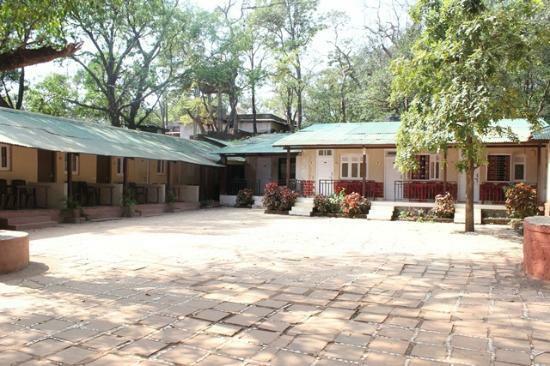 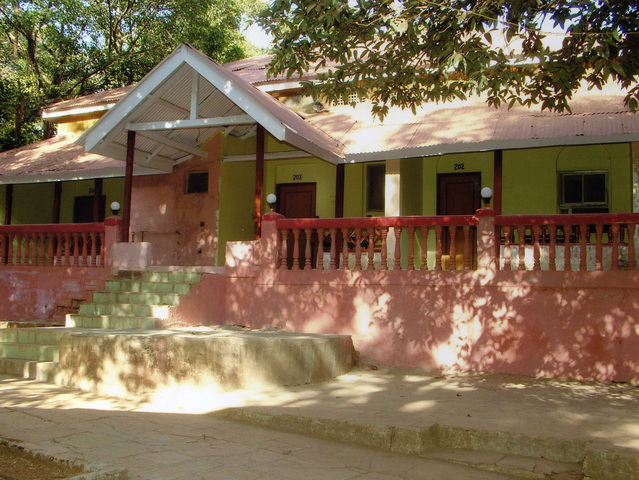 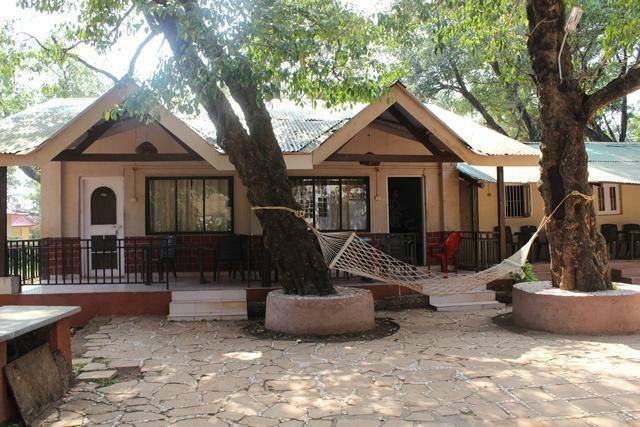 Premdeep Hotel, Matheran, located aptly in a bustling locality offers a perfect confluence of comfort, warmth and sophistication. 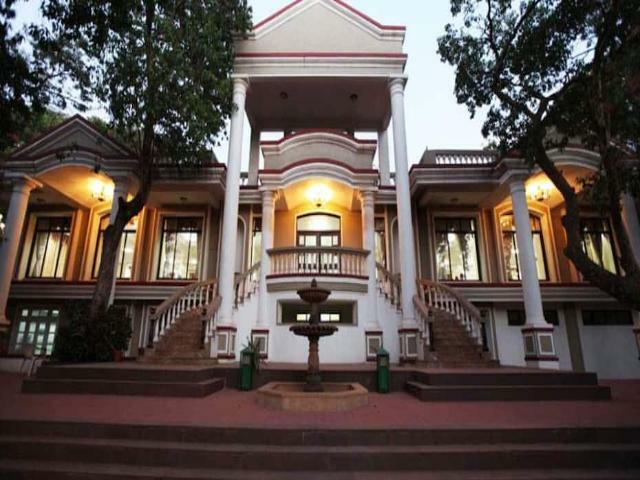 Timely refurbished rooms, unique foyer and vivid architecture infuse a new and striking spark into the surroundings. 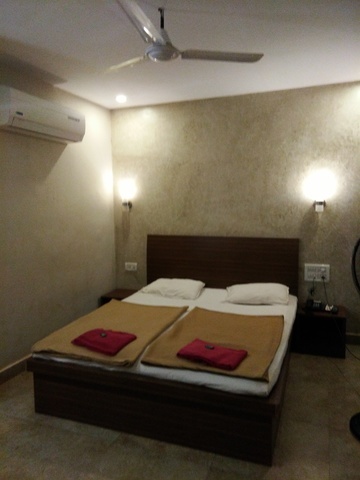 The rooms are tastefully done up with latest amenities to enhance the picture. 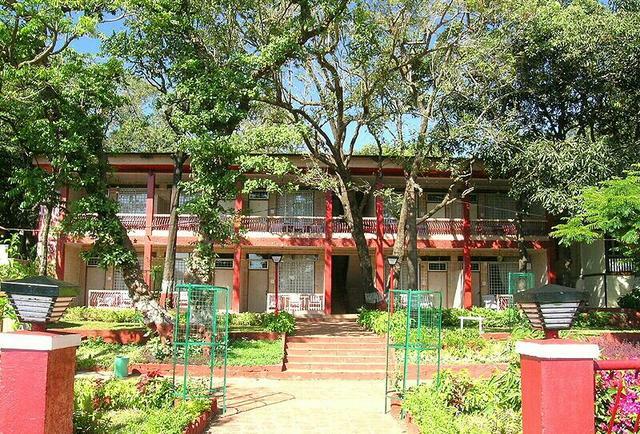 With a string of global amenities served under single roof, the hotel becomes an obvious pick for all voyagers. 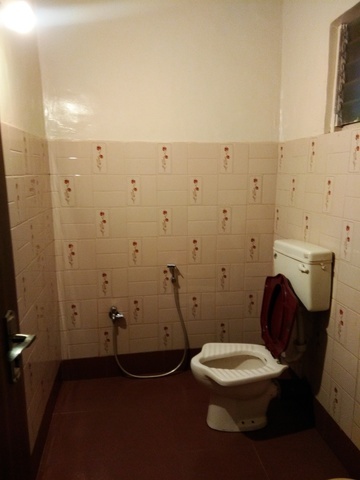 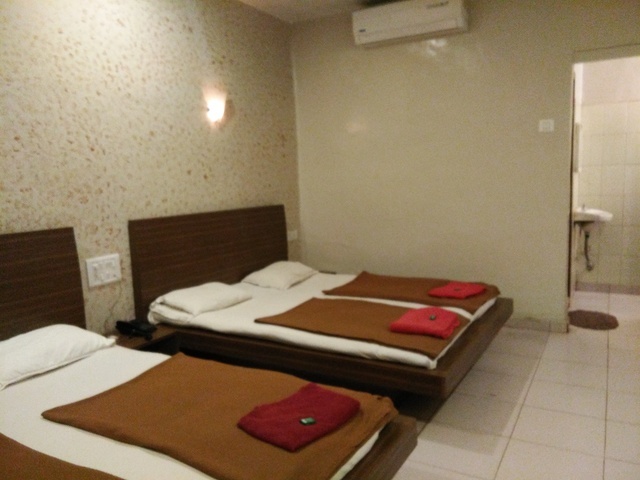 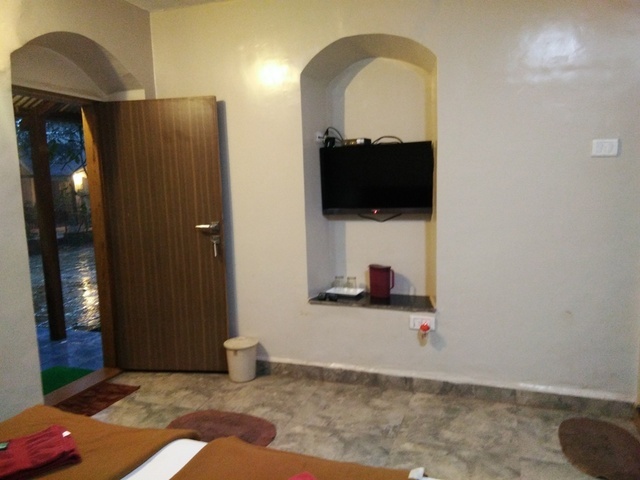 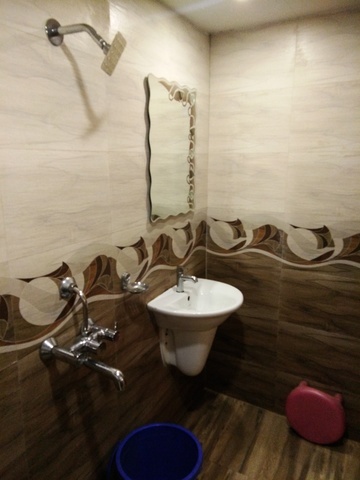 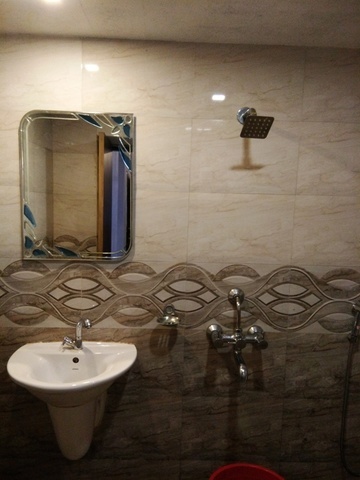 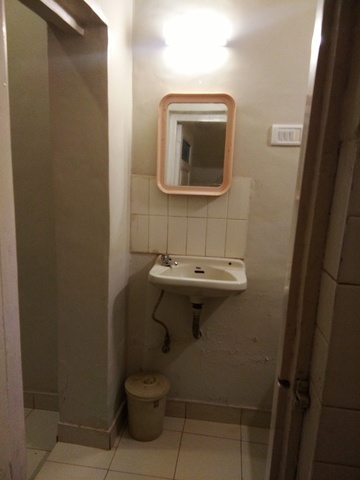 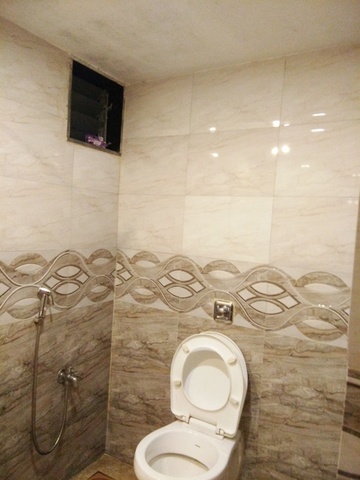 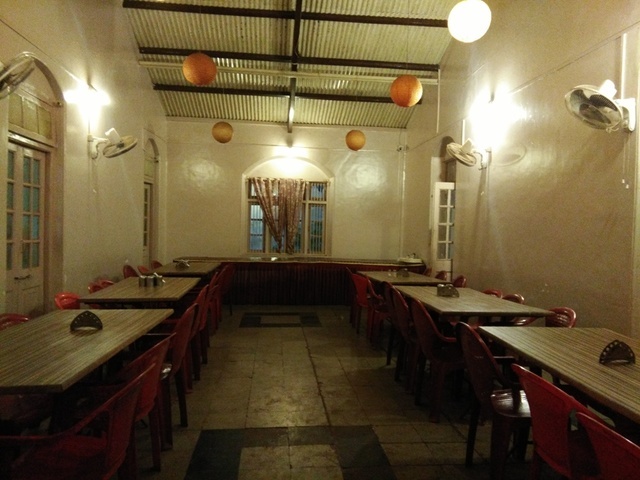 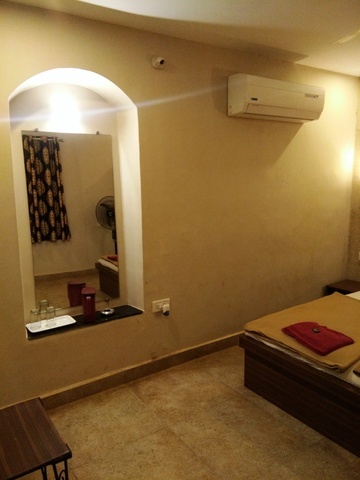 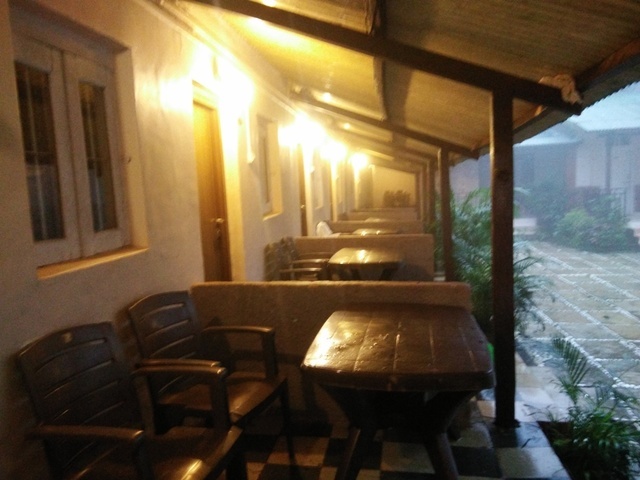 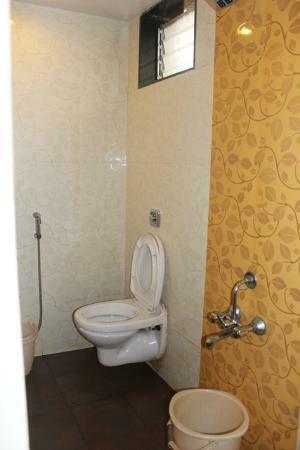 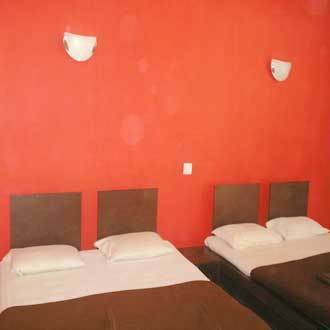 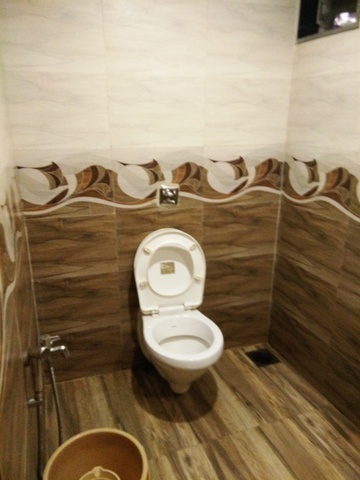 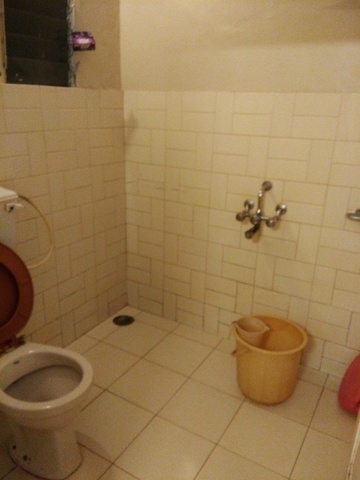 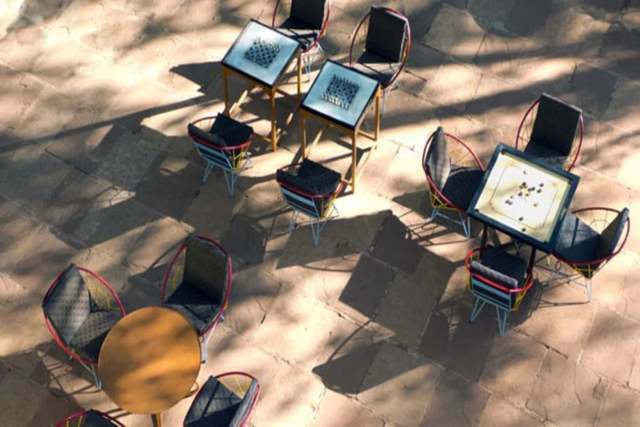 The hotel is strategically located near Railway Station and favors convenient linking to major locales like Louisa Point (2km), Coronation Point (2km), Monkey Point (2km), Mount Barry (4km), Sanjay Gandhi National Park (89km), Shree Chintamani Parshwanath Jain Temple (91km), Ghandhi Museum (92km), Royal Aquarium (91km), khandala point (1km), Panorama point (2km), Echo point (2km) and King George point (2km). 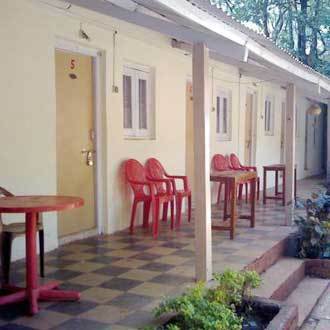 The hotel features some productive services like Backup generator, Security guard and Travel counter. 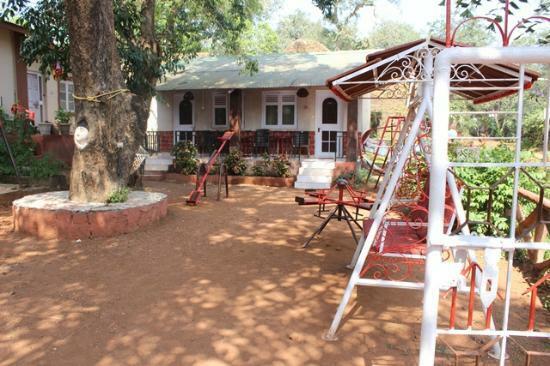 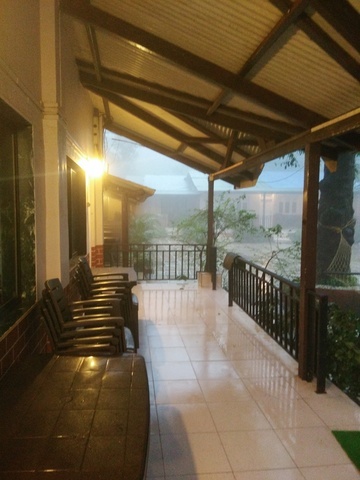 With the availability of a backup generator, guests wont face any inconvenience during a sudden power cut. 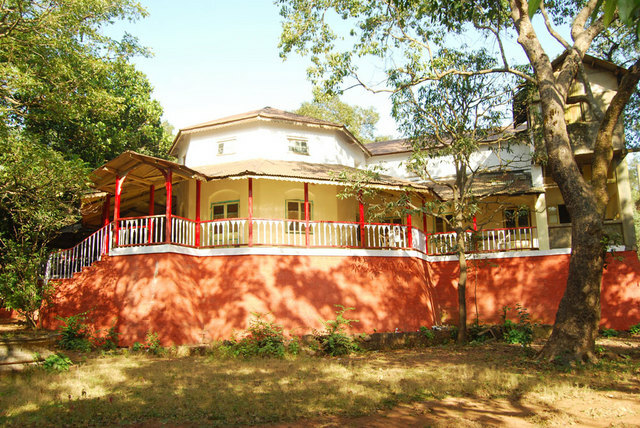 Entire property is safeguarded by armed personnel to ensure the utmost security of the visitors. 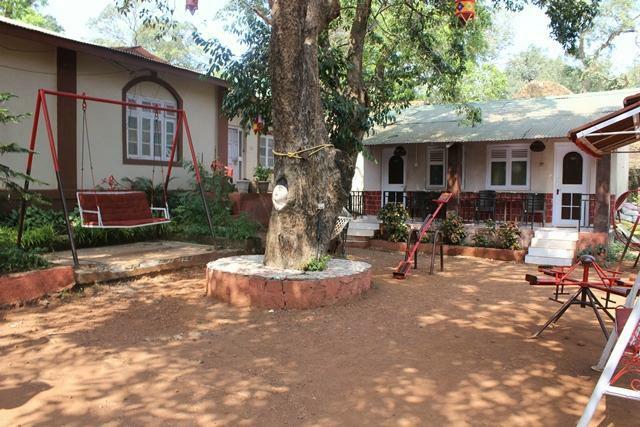 A travel desk has been designed to meet the travel queries of the vacationers. 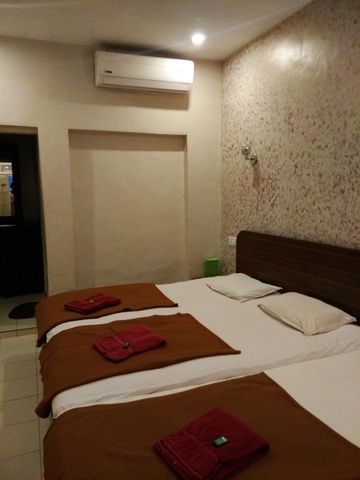 Premdeep Hotel has a collection of well appointed 18 Standard Rooms. 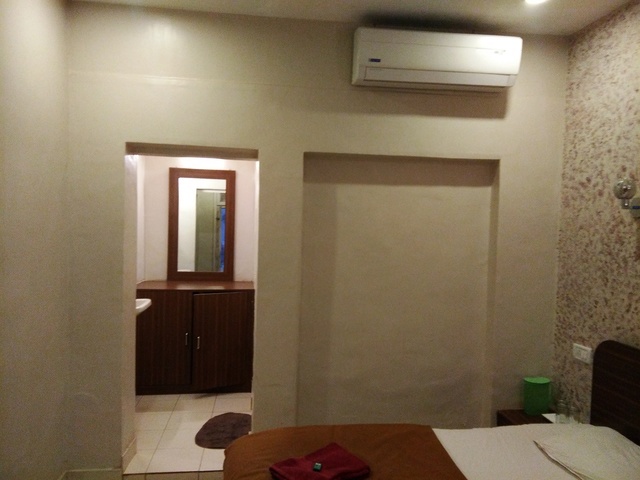 Every room is consciously designed with the latest furnishings and chic decor. 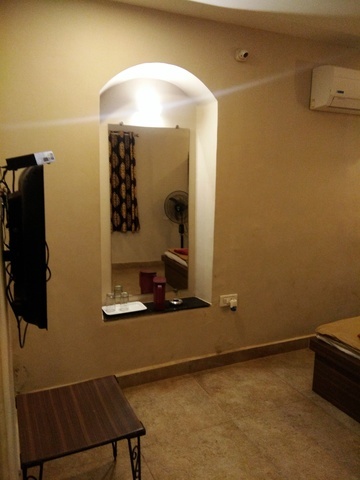 Urbane necessities like attached bathroom, TV, reading lamps and rollaway beds serve maximum expediency to the residents. 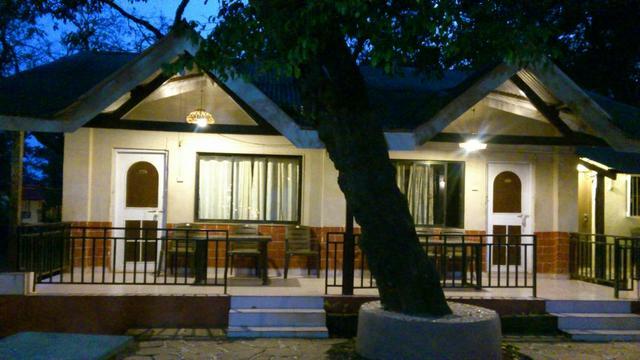 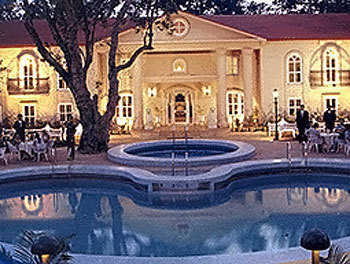 Premdeep Hotel accepts only cash payments at the property.